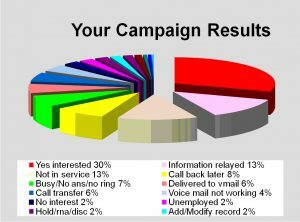 Email and Direct Mail campaigns are not enough….according to our existing Trade Show Management clientele. We specialize in increasing Trade Show / Conference attendance levels by 30% to 40%. It has been proven, event attendance will increase with a personal phone call reminder, just days before the event date. Email gets caught in spam filters, or lost with the daily 100 other emails received. Direct mail ends up at the bottom of a pile of other mail. A phone call reminder works because; people’s lives are very busy and tend to forget. Need help with your Sales Script? , ask a consultant, it’s Free.